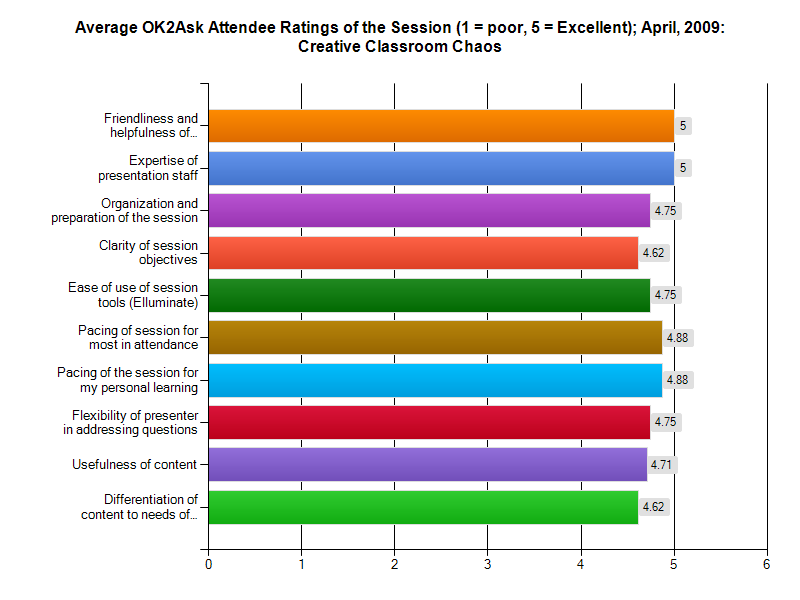 Want to see the feedback from Thinking Teachers about OK2Ask® sessions they have attended? Here is a sampling of feedback from our sessions. Sign up now for an upcoming OK2Ask® session.